Also Available in Metallic Silver - Laser Printers Only! 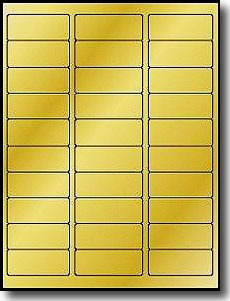 600 Gold Metallic Foil Laser Labels 2-5/8" x 1"
Designed for use in Black or Color Laser Printers Only! Avery® labels are manufactured by Avery Corporation. Avery is a protected trademark of Avery. Label Outfitters® does not make Avery products. Made in the USA! 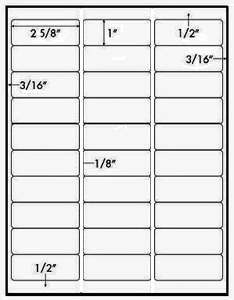 Great product to Label and Date Photographs in an Album. Yeah, Grandparents still like hard copies!